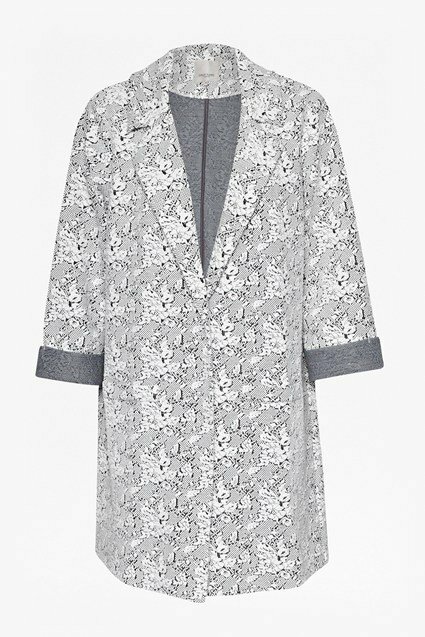 When your wardrobe is brimming with plain winter cover-ups, it's time to introduce statement appeal to your existing coat collection. 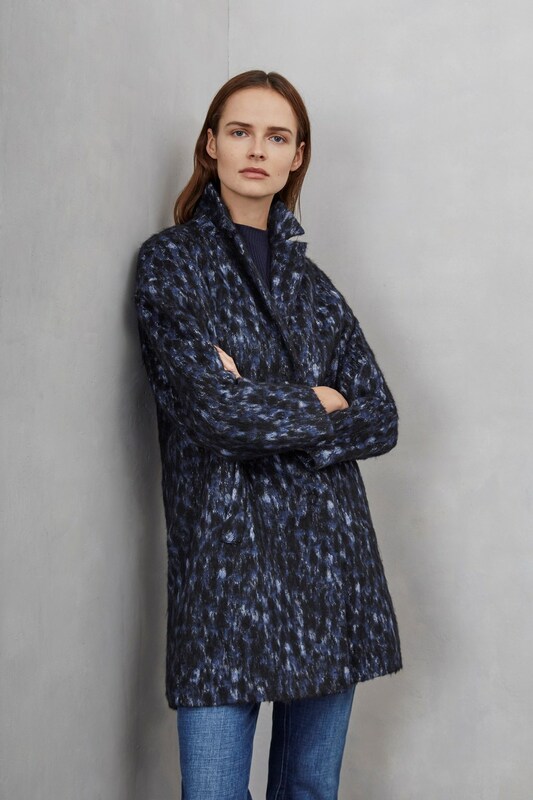 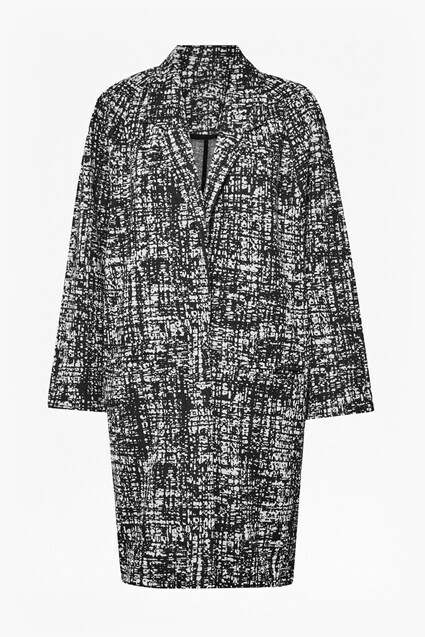 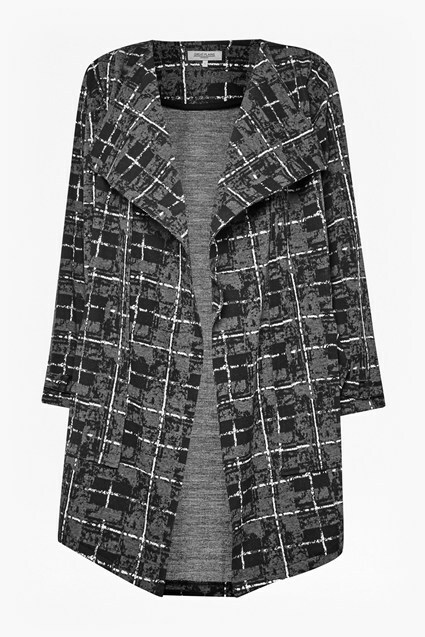 The November Rain Oversized Coat comes in a fuzzy wool-and-alpaca blend and understated leopard-look pattern that'll bring an instant hit of intrigue to cold-weather outfits. 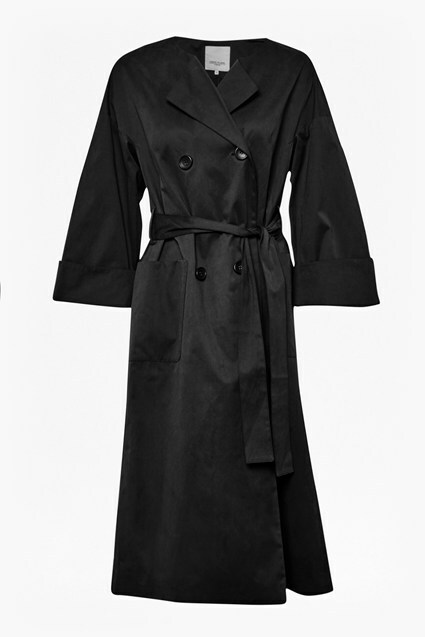 Our model is 5ft 10" and is wearing a UK size S.